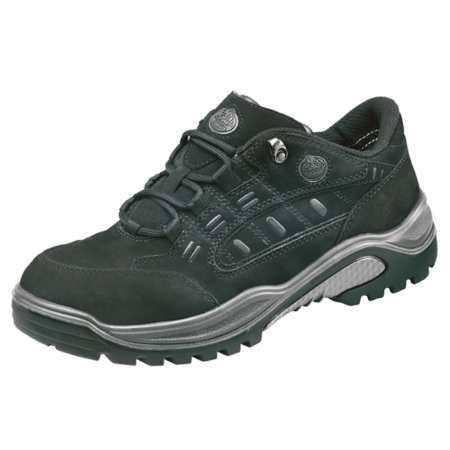 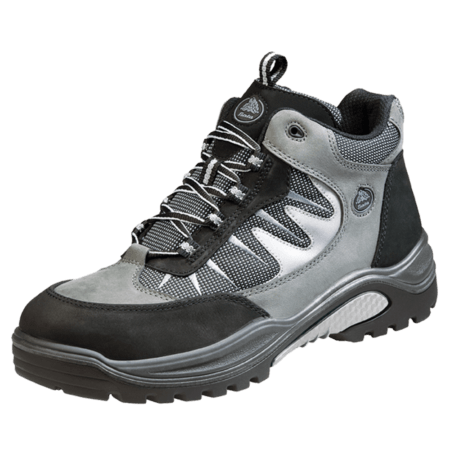 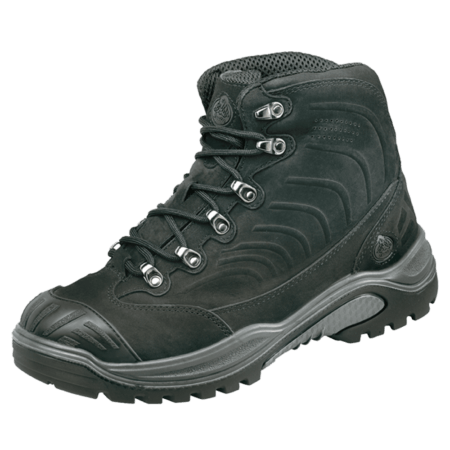 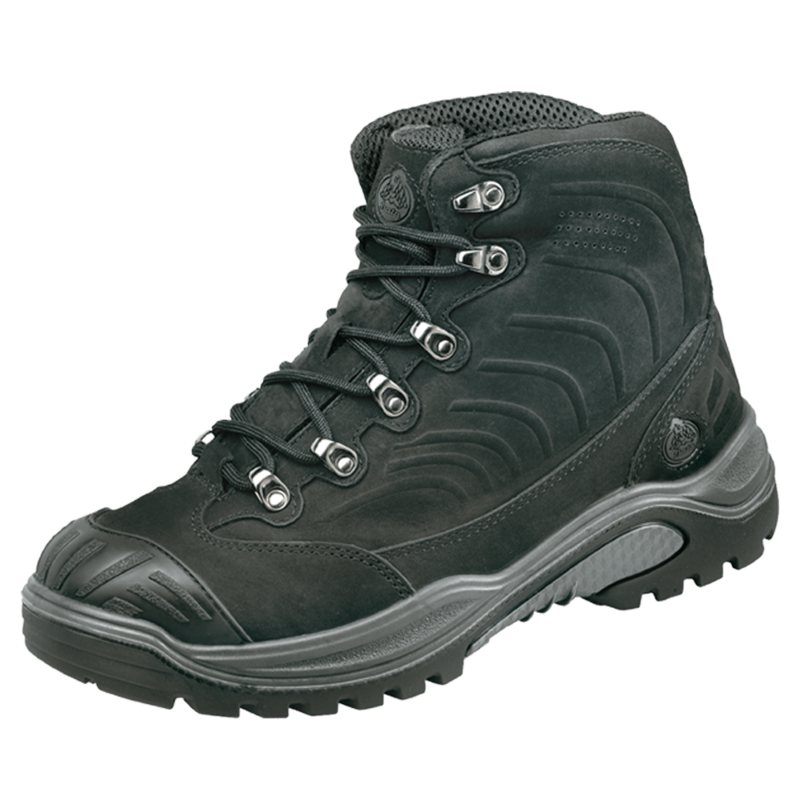 This category S3 safety shoe is a black high cut model. 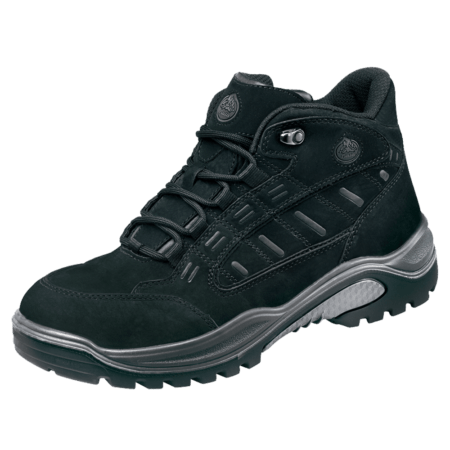 The Traxx 204 is made of Nubuck leather and has a steel midsole which protects the feet against sharp objects penetrating the bottom of the sole. 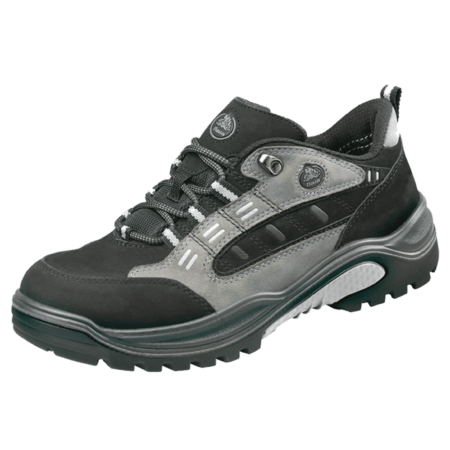 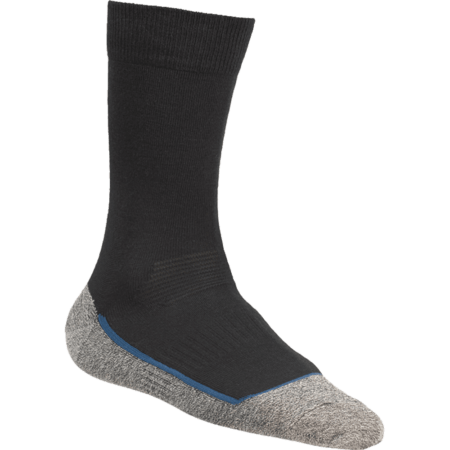 The Traxx 204 model is for men and women.